ST. AUGUSTINE, FL – June 15, 2015 – In the early morning hours of June 26, 1740, the village of Gracia Real de Santa Teresa de Mose (mo-SAY), the first, legally sanctioned free black settlement in the continental U.S., became the site of the bloodiest battle in Florida’s part in the War of Jenkins’ Ear. 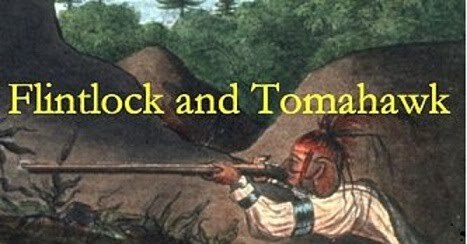 That day saw Florida’s Spanish soldiers, black militia, and native Yamassee auxiliaries locked in a “clash of empires” with invading English and Scottish troops from Georgia, a battle that culminated in desperate, hand-to-hand fighting as Fort Mose, St. Augustine’s northern-most defense, burned around them. The decisive Spanish victory at “Bloody Mose” was one of the factors that ended British Georgia’s invasion of Spanish Florida. 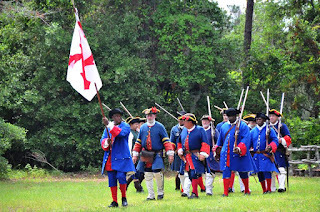 On Saturday and Sunday, June 20-21, 2015, Florida Living History, Inc. (FLH – http://floridalivinghistory.org/ ), along with the Fort Mose Historical Society ( www.fortmose.org/ ), and Fort Mose Historic State Park ( www.floridastateparks.org/fortmose/ ), will host the sixth, annual Battle of Bloody Mose Commemoration. 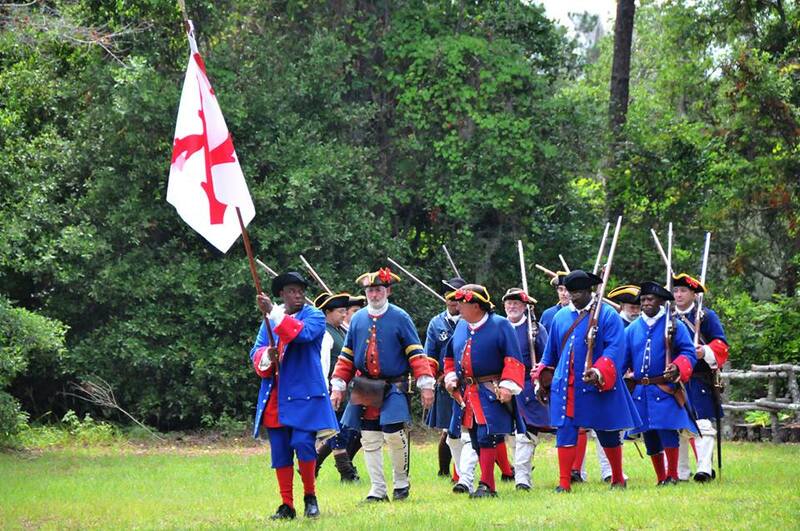 Now expanded to a two-day heritage Event, the award-winning, 275th-anniversary Battle of Bloody Mose historical re-enactment will take place from 10AM to 3PM at Fort Mose Historic State Park – 15 Fort Mose Trail; St. Augustine, Florida; 32084. White, black, and Native American re-enactors and volunteers from across Florida and the Southeast will participate in this heritage Event, presenting living-history demonstrations and interpretations.